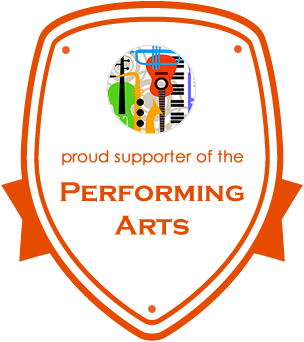 If your organization would like to join our free "Friends of DSM" program and support the performing arts, please submit your information below - we would love to welcome your organization to our musical family! We place your organization logo and contact information on our website to continually introduce you to our diverse and ever-growing music community. 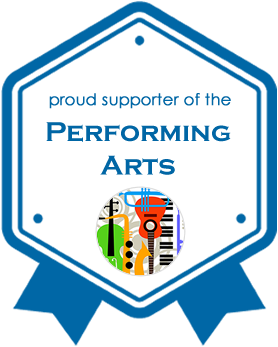 Your organization logo and contact information will appear in all of The Dallas School of Music recital/concert programs. Including our community service performances at local children hospitals and senior living homes. 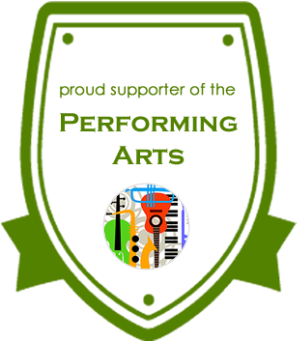 Quite simply, for participating in our "Friends of DSM" program and supporting the performing arts, we want to promote your organization throughout the North Texas area as our way of saying - thank you! 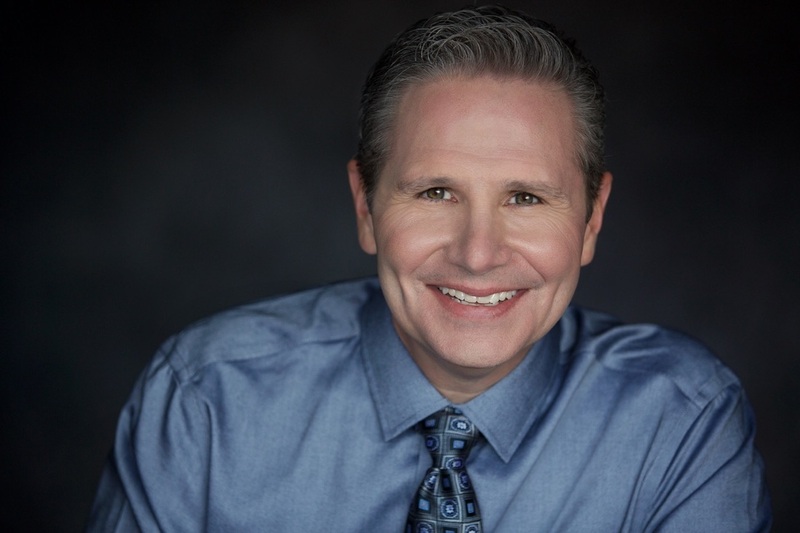 I welcome the opportunity to answer any questions that you have - I can be easily reached at 972-380-8050 Ext. 211 or Email bob@dsminfo.com. I look forward to welcoming your organization to our "Friends of DSM" program. Together we can help many children discover, learn, and play music.